It is ideal for commercial use. 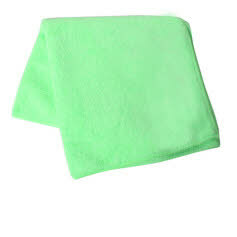 Can be used wet or dry, with or without chemical. 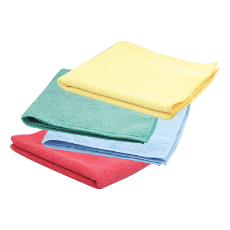 Hygienic, re-usable, extra strong and absorbent 50gsm non-woven all purpose wipes. It is colour coded to avoid contamination. 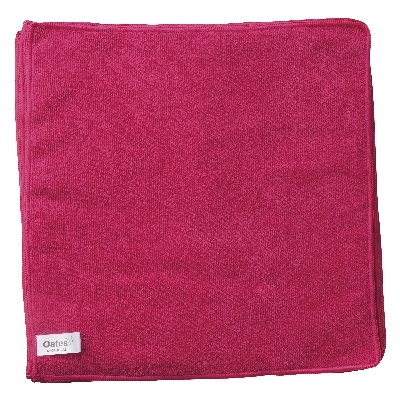 Cloth size: 45cm x 60cm. Available in blue, green, and red colours. 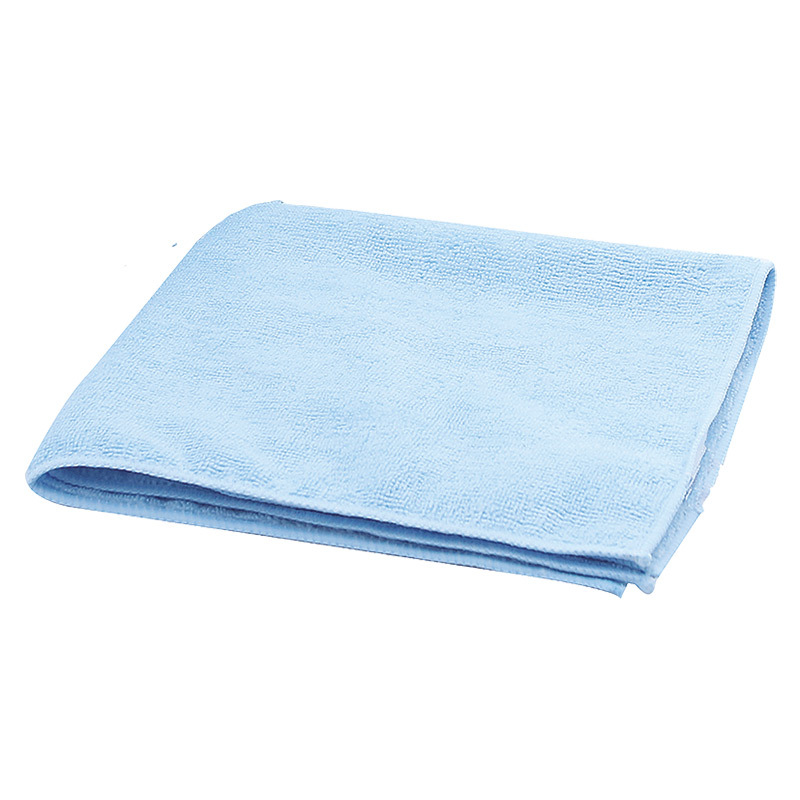 Sabco's 80gsm non-woven all purpose wipes are hygienic, extra strong and absorbent. 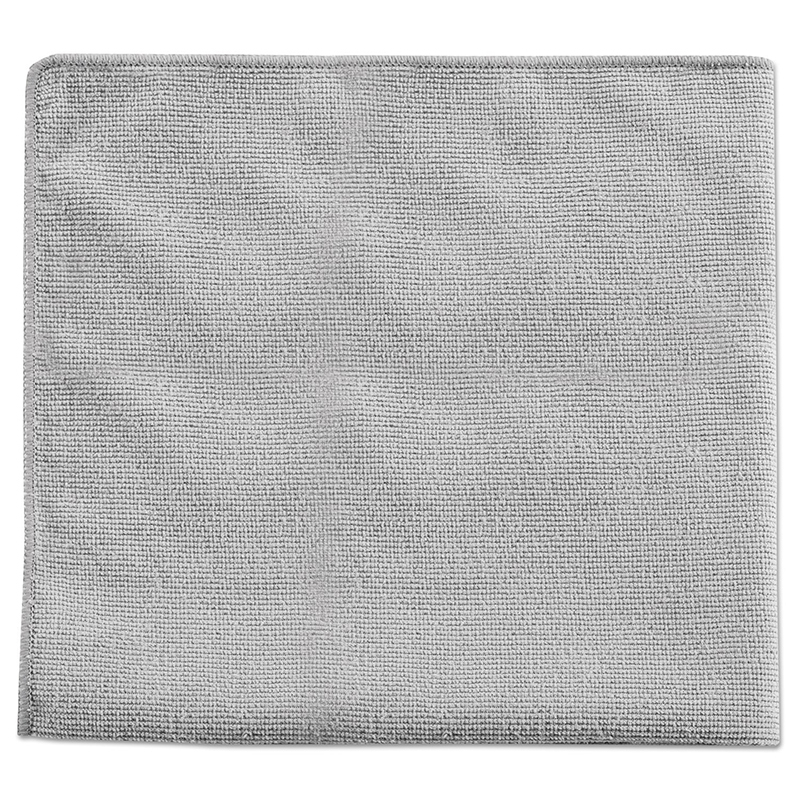 These wipes are ideal for home, office and commercial use. All purpose, use anywhere and reusable. Available colours are blue, green and red. 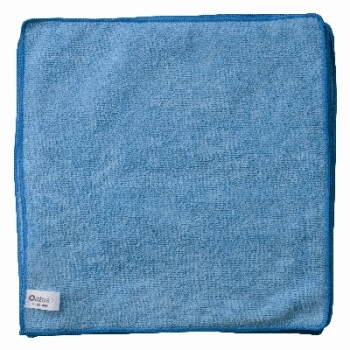 High quality microfibre cleaning cloths that clean and leave no lint despite repated laundering. With Microfibre technology, it will clean and hold onto soiling that normal cloths leave behind. By removing the food source that bacteria need to survive, microfibe can also achieve a level of "Passive Sanitation". 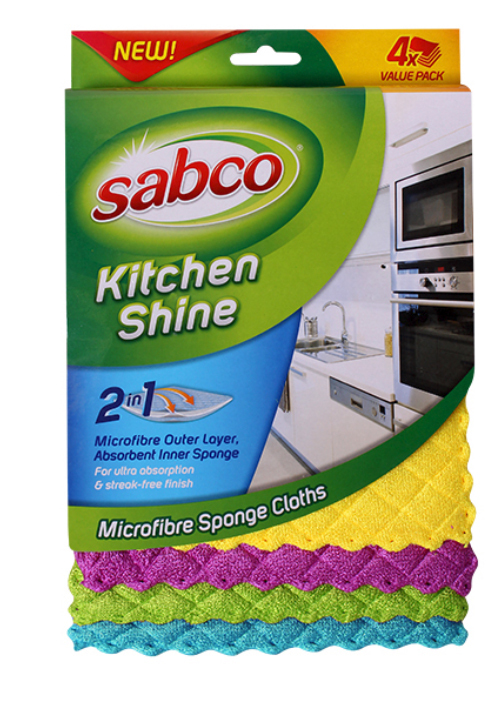 It is ideal for everyday cleaning of all hard surfaces, including glass and other reflective surface. Guaranteed for up to 500 washes when laundry instructions are followed. These are colour coded for hygienic cleaning. Available in blue, red, green and yellow. 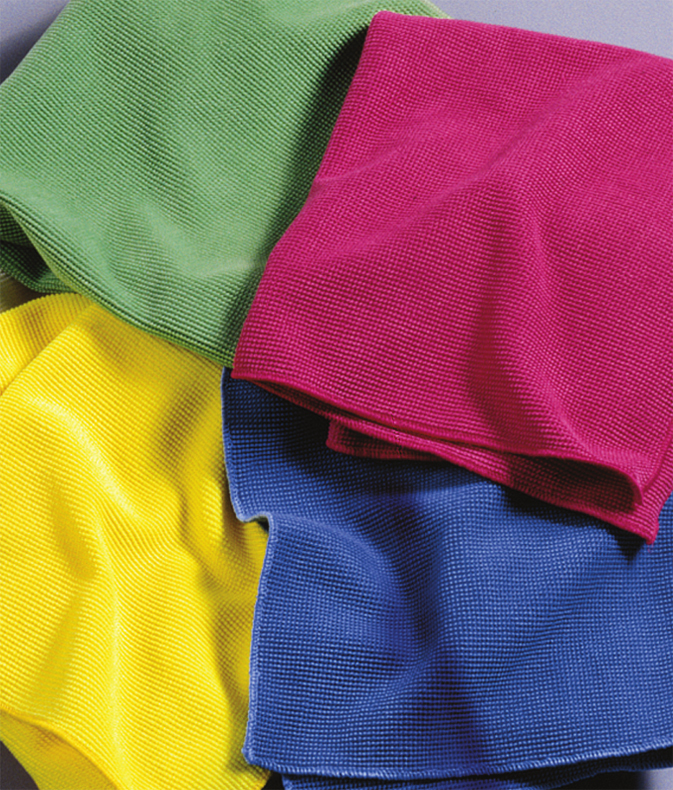 Best-in-Class Microfiber provides excellent cleaning performance and durability. 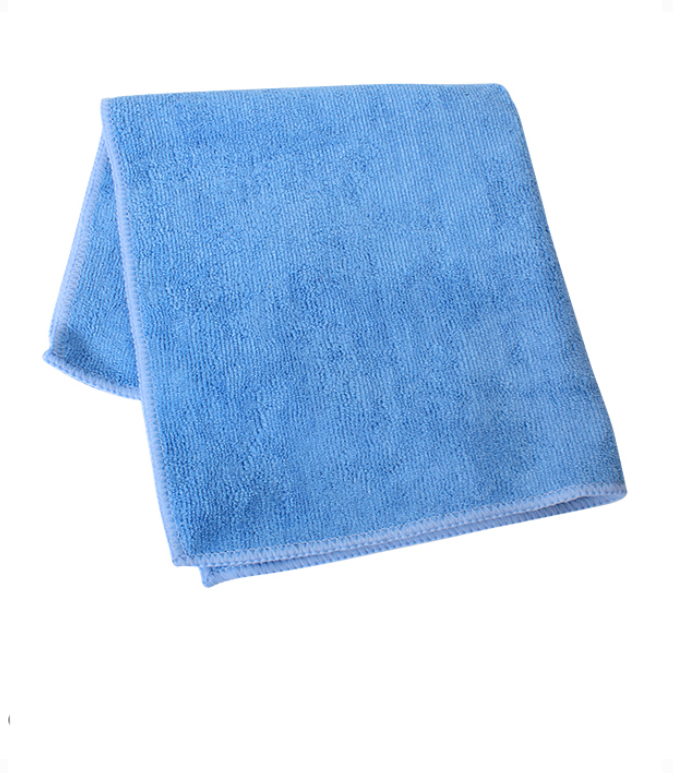 Dense 3 - 5 micrometer quality fiber removes more dust, dirt and microbes than conventional cleaning products. 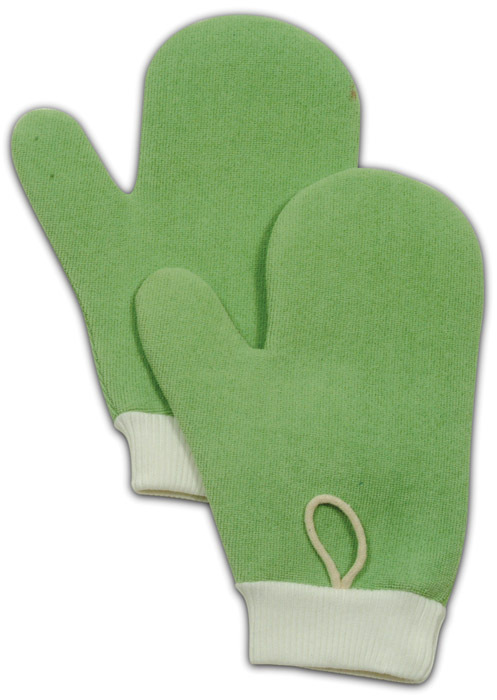 Green - all purpose microfibre mitt with thumb. 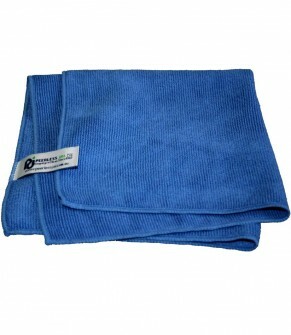 Best-in-Class Microfibre General purpose cloth offers superior cleaning performance and durability. Patent pending zig-zag scrubbing strips and high quality knitting for better absorption and debris pickup. 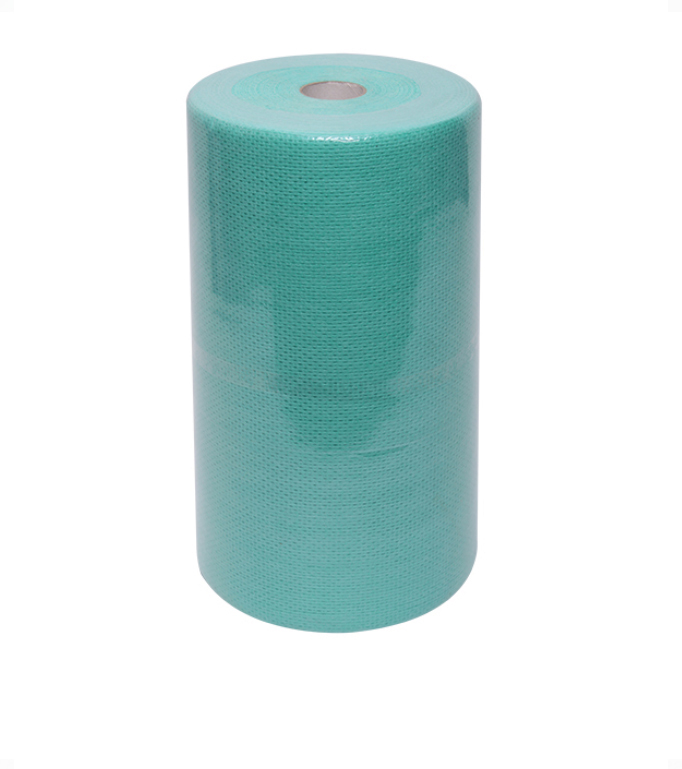 This is durable that can be washed up to 500. Bleach safe. 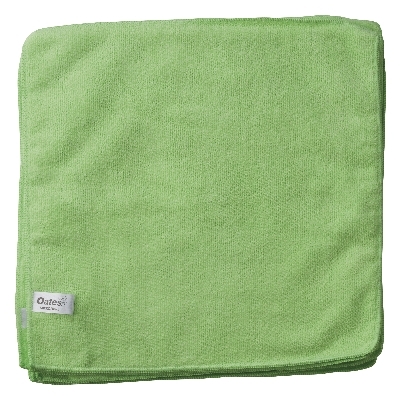 It cleans 25% better than conventional microfiber and traditional cotton cloths. 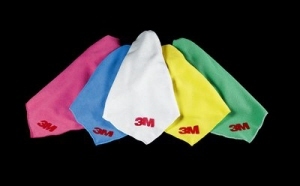 It is colour coded to help reduce cross contamination by differentiating area of use. Available colours are red, green, blue and yellow. Dimension L40.6cm x W 40.6cm. 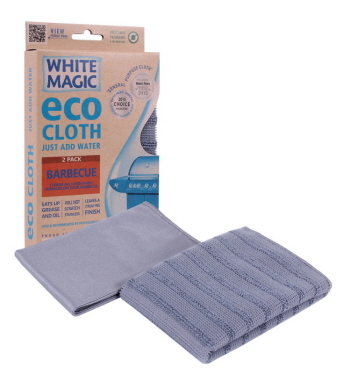 White Magic Microfibre Eco Cloth Barbecue cleans all hard shiny surfaces on your Barbeque - eats up grease and oil. It is safe to use on stainless as it does not leave scratch. It leaves a streak free finish. 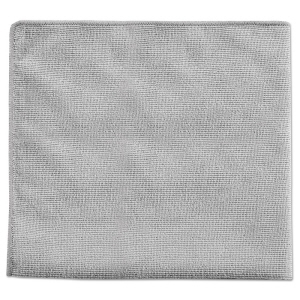 A dual sided barbecue cloth - one side is for scrubbing away grease and oil, while the flat side is perfect for wiping away loose dirt. 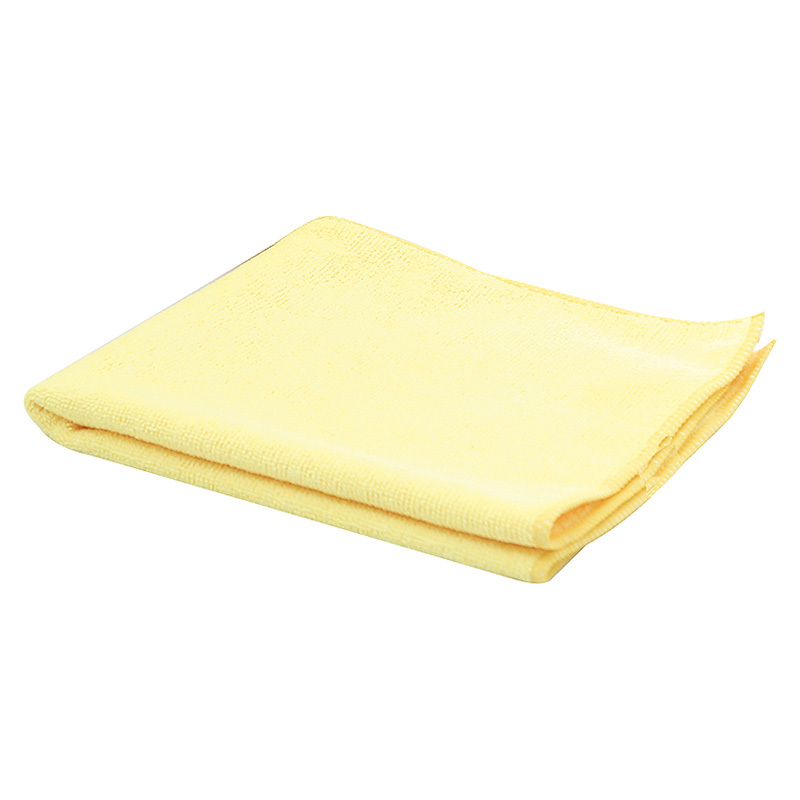 Use the Polishing cloth to dry and polish shiny surfaces to a streak free finish. 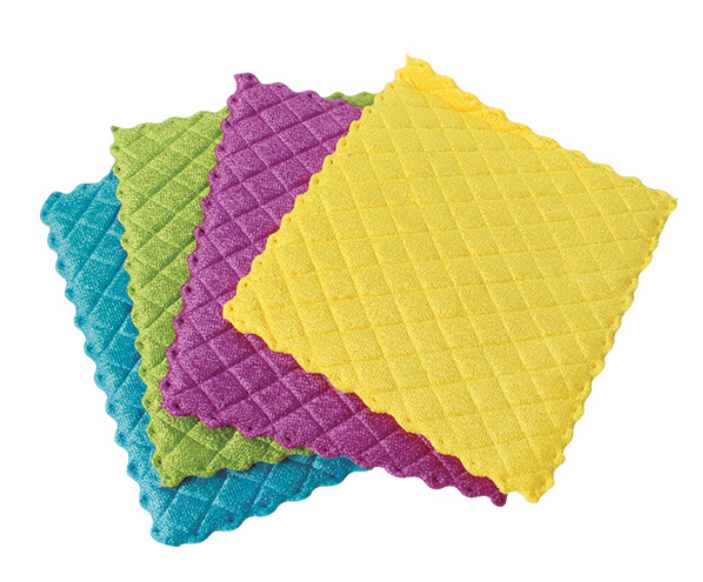 Microfibre cloths that are washable and reusable. It can be used with or without chemicals. It traps and removes dirt particles. Dimensions: 40 x 40 cm. It is individually packed. Available in green, blue, red and yellow. 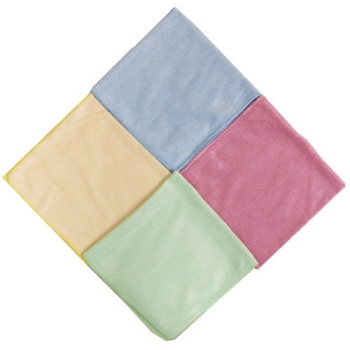 Washable and reusable cloths.60 x 60cm pre cut sheets. 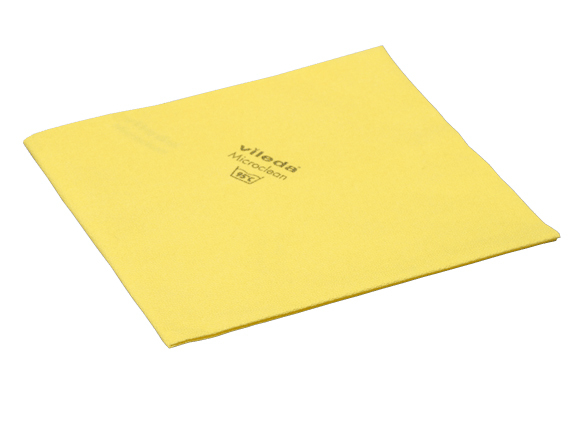 20 sheets per pack. 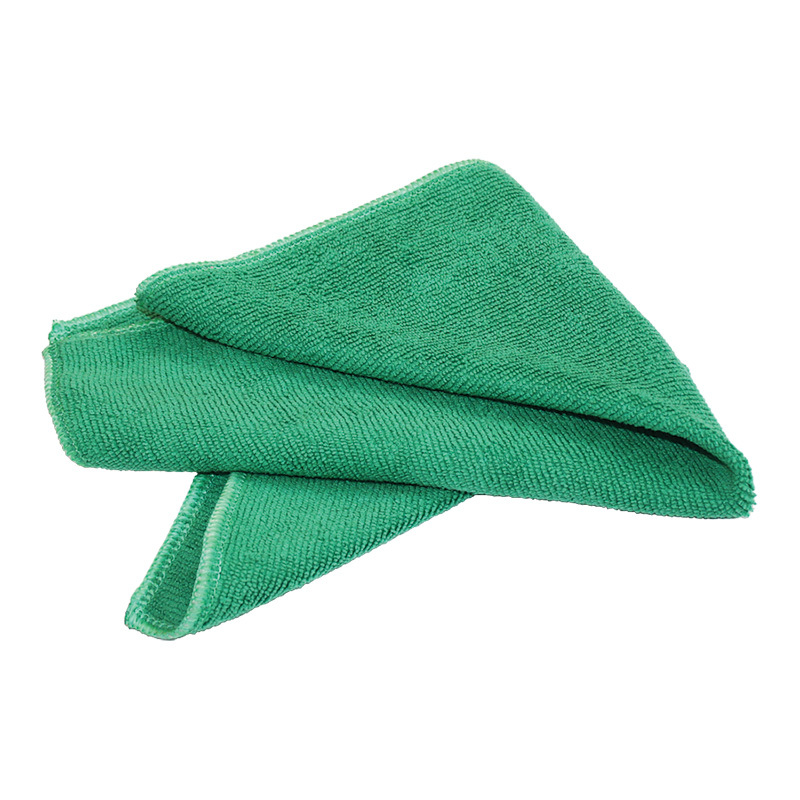 Peerless anti-microbial microfibre cloth helps get into tiny nooks and crevices where traditional cleaning methods are unable. 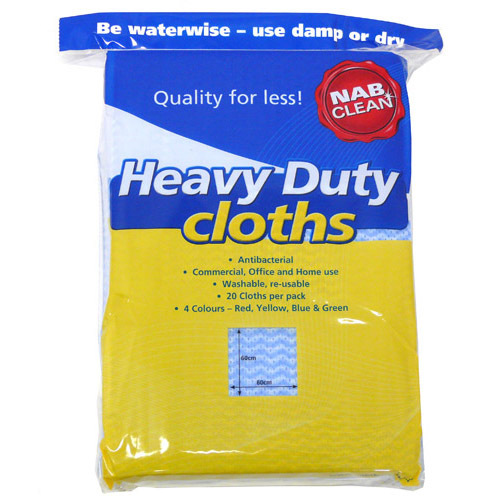 When used dry, the fibres produce a static charge that attracts dirt and dust. 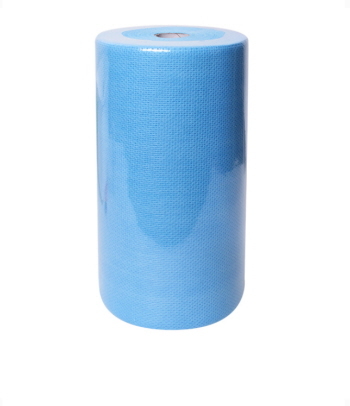 Available in blue, red (general purpose), light blue (for glass) red colours in a pack of 6. 2 in 1 microfibre sponge cloth. The kitchen shine 4 pack microfibre cloth is the best ever cloth you will use for those kitchen spills and quick wipe ups. 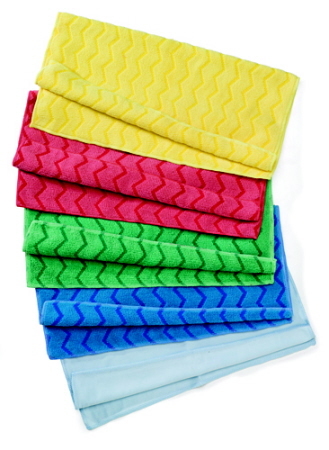 These are thick sponge with microfibre sticked both sides. Not too big, just right. A simple must have for any household. Try them today ! Their size: 17 x 18.5cm. Rewashable a trillion times, they are simply fab to use. 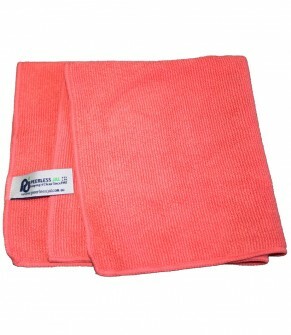 Great cleaning performance streak and lint-free microfibre cloth for quick dirt removal even without chemicals. For one step damp and dry cleaning. 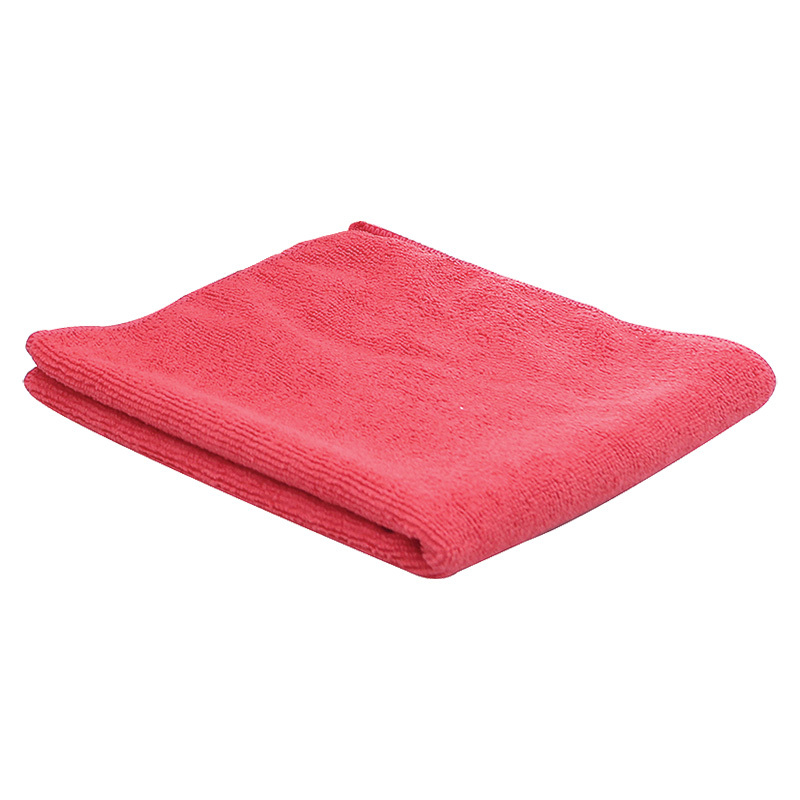 These 40 x40cm microfibre cloths are made of a combination of polyester and polyamide. Great for deep cleaning and scrubbing either with just water or use it dry. Microfibre properties trap and remove dirt particles, lint free so they can be used to clean down mirrors, counter tops or any other hard surface. Machine washable. Available in blue, green, red and yellow colours. 3M Scotch-Brite High Performance Microfibre Cloth is designed to lift and trap dust, grease and particles without scattering them across the rest of the surface. 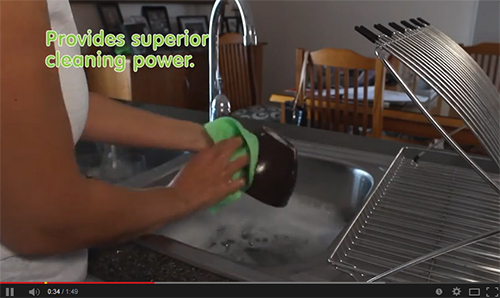 Great for scratch free, streak free cleaning. 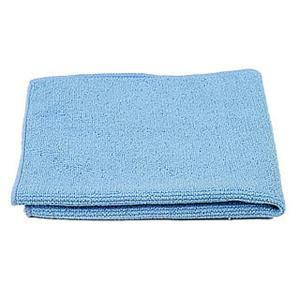 This micro cloth is an effective way to clean and polish almost any surface without the use of chemicals. 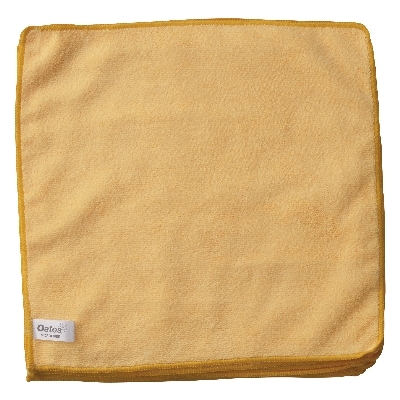 The cloth itself is chemical free and picks up dirt, oil and grease without streaking or smearing. The cloth can be reused by throwing it in the washing machine. 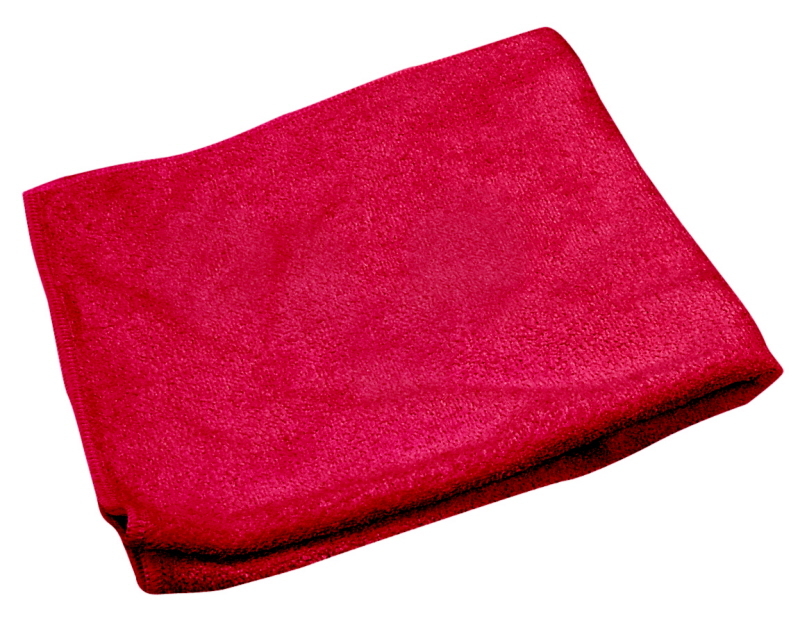 The cloth can be used on virtually any surface. Try it on plastic, glass, mirrors, brass, stainless steel, chrome, metal, marble, painted metals, ceramic, fibreglass, electronic equipment, computer monitors. Great for removing lipstick from cups and glasses. The Scotch-Brite™ high performance microfiber cleaning cloth's unique knit pattern of tufts and valleys allow both small and large particles to be trapped within. Microfibre wedge shaped fibres lift grease and dirt rather than rolling over or smudging. 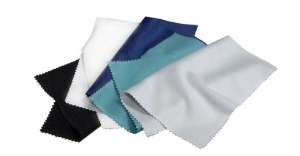 The bi-components in the polyester and nylon microfibers allow for both oil and water absorption while the microfiber's ribbon-like shape provides the maximum surface area for the collection of dust.